About next WindowsWhich according to some reports (obviously unconfirmed) of online will be launched in Spring 2015 (Or in Autumn 2014If we go by rumors appeared recently), do not know very much, except that name (or codename al) it will be Treshold and that most likely will include again (sort of) Start Menu. But the most important feature al Windows 9 seems to be (at least until they learn more details about this system) Of the 3-in-1, Namely 3 system variants in one tablet packageSo that the installation it can identify type of hardware that will be run, in order to Interface Adapter according to device is installed (computer, tablet or smartphone). In practice, users Desktops will receive a classic interface, The system will boot to the desktopAnd users Mobile cu touch screen they will get modern interface cu live-tileuri (Which is possible because vector images used to play icons and Buttons from system suitable size Resolution or Screen size). 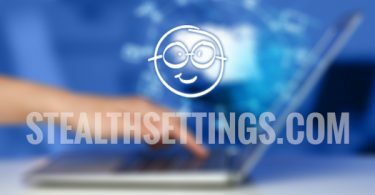 This feature was announced earlier this year as a major update which unify three operating systems of microsoft, namely Windows, Windows Phone si Xbox OneIn a single package, but in the meantime, "major software update" was identified as next Windows. Another interesting information about Windows 9 is changing the way distribution thereof, which is closely linked to computer that is installed system si user used Windows Store (System will record automatic in Microsoft's database user connecting to Windows Store), Which will make it impossible to run the same copy of the system on multiple computers. 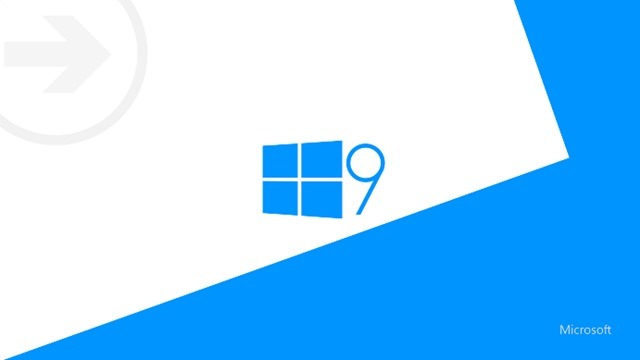 So far, none of the rumors Windows 9 were not confirmed by Microsoft officialsBut most likely will receive legitimate information about it starting this fall (and hopefully a version Developer Preview as soon as possible).